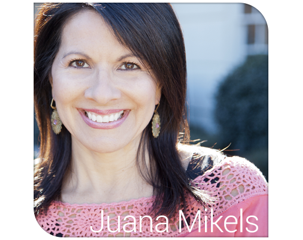 JuanaMikels.com: Wednesday's Prayer Girls & LinkUp Party! Please continue praying for my mother and sister as they are visiting family in Mexico. My sister has not been in decades! It must be such an emotional trip, and as my mother is in her eighties, she may be saying goodbye to many family and friends for what could be her last trip to her homeland of her first 26 years! What can I pray for you? Thank you Patsy for praying for my mother and sister. I spoke with my sister tonight and she said they were having a blast! I'm so happy for them. Loving Lord, may You guide Patsy in the decisions she needs to make for her business, which is really Your business, Lord. Show her exactly what needs to be done. In Christ's name, Amen. Continued prayers for husband and job, still waiting on some details to be worked out. Thank you Jana for praying for my mother and sister. I called them tonight, expecting that they would have had lots of tears, & my sister said they had been having such a wonderful time!! Thank you, Jesus! I know it will be hard when it comes time to say goodbye. 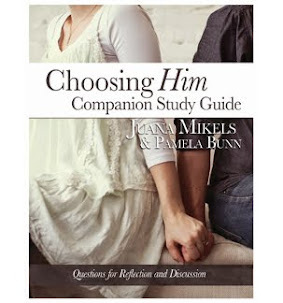 Loving Lord, we pray for your perfect will for the job situation for Jana's husband. Lord, work out each detail in the way that You choose, and may You be glorified. In Christ's name, Amen. Prayers for your mother & sister now. Please pray for the spiritual deep healing breakthroughs that I have been praying for. Love having sisters & brothers in Christ standing together in prayer. 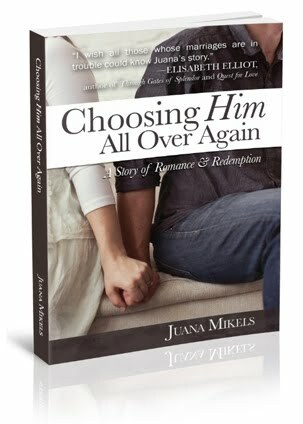 The enemy keeps trying to knock me down, tear our family apart & render us unusable. Let's stand together to call upon the name of Jesus for each other. Blessings! Thank you for praying for my mom & sister. I just called them, Mama was resting and my sister said they were having a ball. Father God, I pray for the unseen areas where Jolene desires spiritual healing that keep her from being the woman You desire her to be. Lord, I pray for healing for Jolene in these areas. Thank you Lord that you are stronger that the enemy! We stand in the name of Jesus for Jolene. Amen. Every week I am so grateful to have the opportunity to share my blog and see what others are posting about through this link party! 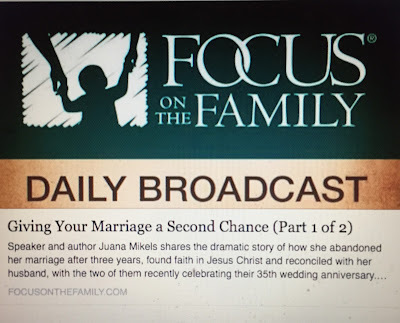 Thank you for hosting this link up for all of us! I just prayed for your mother. I pray that the emotions of the visit with family are refreshing. Wednesday's Prayer Girls & Link Up Party!